I believe we are living in an era of content overload and it seems like there’s a new social media platform popping up every day it’s hard to keep up. Talk about being over stimulated! All this media and content can be overwhelming. Which is why I decided to do a 30-day social media detox (it was great and one of the best things I’ve done this year) and it might be time for you to do the same. Taking a break from all your technological crutches (yes, that means email too) to give your brain a breather and refocus on the real-life priorities that really matter is necessary for our health and well-being. Technology is amazing in its ability to connect people around the globe to information and each other, but people who make the most of this access often have to deal with the negative effects of over-stimulation which can lead to unhealthy ailments. 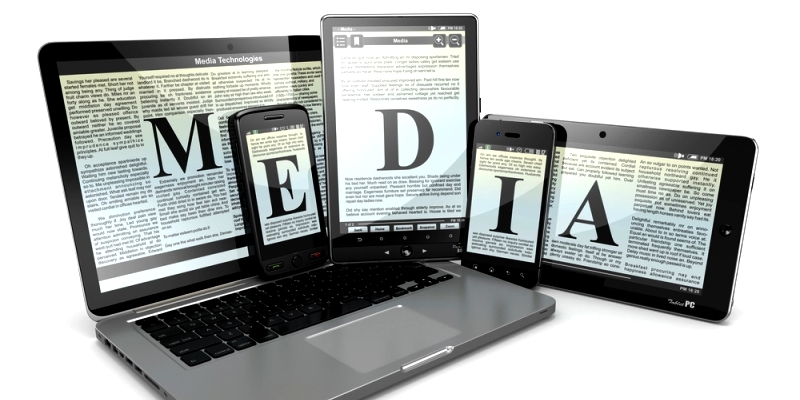 Media addiction can make you feel scatterbrained, sap your creativity, lead to eyestrain, stress, and sleep deprivation and it can also turn into a distraction and a time snatcher. Not to mention that every minute you spend in the digital world checking Instagram or playing on Facebook is time you aren’t spending nourishing your goals and living real life. Most people can’t go a day without their phone and like any other addiction, the initial withdrawal can be difficult. You may feel disconnected, jittery or impatient with the slower speed of a non-digitized life but stick to it and I promise you’ll feel the profound benefits of taking a tech time-out. You’ll soon start to feel relaxed, calm, and insightful…. yes please! ? Set a time goal.Whether it’s just a few hours, a day, or the whole weekend, get specific with your goal. Shoot your important contacts a quick email to let them know you’re going off the grid. If you must provide a backup method of reaching you, make it by phone – but turn off ALL alerts and push notifications other than your ringer. Hide your laptop and other devices.“Out of sight out of mind” often works, so try stashing your computer or phone somewhere you won’t see it for a certain time frame, so you won’t be tempted. Distract yourself.Get outdoors or meet up with a friend. Spend some face time (the real kind, not through the app) with your family and friends. Leave your phone at home if you can. Pretty soon, you’ll realize all the fun is happening in real life – not on your phone or computer. Make unplugging a treat.Enjoy your favorite meal, activity, or glass of wine while you revel in all the beauty you notice when you step out of the digital world and into the real world. Be present and take time to clear your head.Give your brain a break and let it reboot. You don’t have to be “on” or consuming all the time. Do you make time to disconnect from your gadgets and reconnect with your life? Take a time out and give it a try! It’ll be one of the best things you do for yourself and the state of your well-being. ? If you need more guidance in this or any other area regarding your health and well-being, don’t forget to sign up for my new 12-Week Nutrition Course launching this Fall!